Detachment A - Minburi - DF - 1965 to 197? 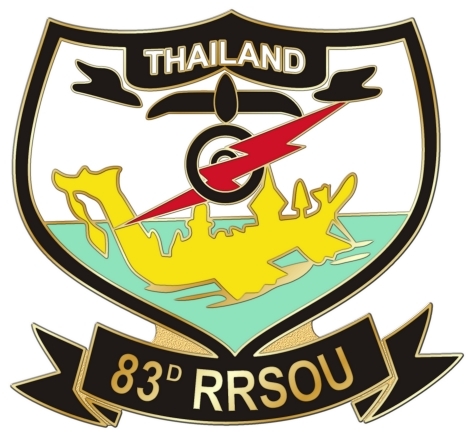 The 5th RRU (p) became the 83rd RRSOU in September 1966. 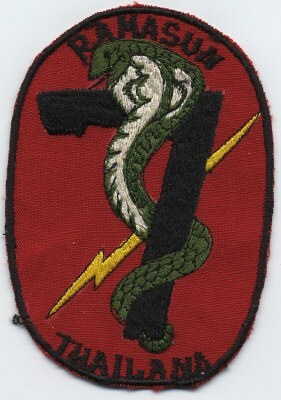 After Closing in October 1970 all detachments of the 83rd were assigned and re-designated to the 7th RRFS. · Detachment A  Minburi - DF - 1965 to 197?